It has been said that fulfillment is in the journey, not just in the destination. That almost certainly may be said for Dr. Richard J. McMullen Jr., who joined the College of Veterinary Medicine faculty this semester. Dr. McMullen is one of the CVM’s new faculty in Equine Ophthalmology. He comes to Auburn from four years of private practice in Munich, Germany — where he established an equine only ophthalmology service — by way of an earlier academic stint with North Carolina State University in Raleigh, and a military career that got him started. A California native, Dr. McMullen says he moved around a lot – even before joining the Army at the age of 18. Dr. McMullen served a residency at N.C. State and also in a faculty appointment there. He returned to Germany in 2012 where he entered private practice. The field of ophthalmology is on the cutting edge of technological and medical growth and advancement, according to Dr. McMullen. Dr. McMullen will teach classes in ophthalmology. He also will be conducting research in the area of vision, equine recurrent uveitis and immune-mediated keratitis, particularly, novel methods of disease management by intravitreal injections and photodynamic therapy. In addition to his teaching and professional experience, Dr. McMullen’s credentials also include Diplomate, American College of Veterinary Ophthalmologists; Diplomate, European College of Veterinary Ophthalmologists; Certificate of Additional Qualification, Equine Opthalmology, Zusatzeichnung Augenheilkunde – Pferde (Germany). 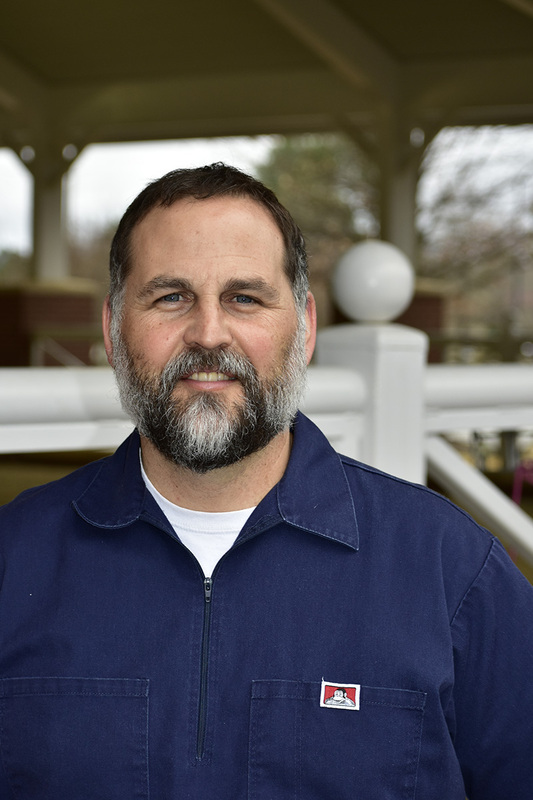 He holds veterinary licenses in Alabama and in Germany and has received numerous professional honors and awards in the United States and Europe. Dr. McMullen also serves in editorial capacities for a variety of veterinary professional journals and publications and is currently on the board of the International Equine Ophthalmology Consortium (IEOC), an organization created to improve and advance the quality of care and scientific research within the field of equine ophthalmology.